"Dr Movassaghi has the best bedside manner and dedication to his patients wellbeing..."
"Great Physician. Didn't feel rushed. Very educational experience.."
"Knowledgable. Kind and good communicator." “It’s refreshing to find a Dr who cares, is knowledgeable, and passionate about his work." Mehran Movassaghi, M.D., is a board-certified, fellowship trained urologist treating patients in Santa Monica California. He has vast experience with endourology and men’s health and provides a variety of treatments for conditions including infertility, testicular cancer, prostate cancer, urinary tract infections, kidney stones, and erectile dysfunction. He also provides general men’s health services and vasectomies. 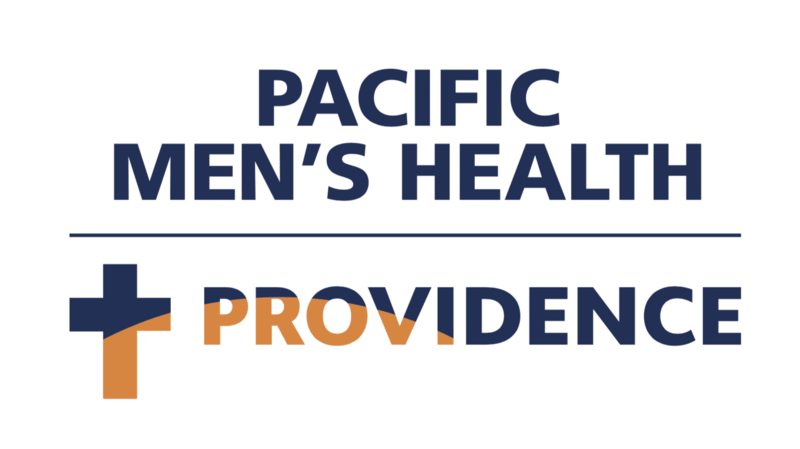 Dr. Movassaghi began the first of its kind comprehensive men’s health program in the Los Angeles area and is now part of the Providence Medical Group. Dr. Movassaghi earned his medical degree at the University of California, Los Angeles, Geffen School of Medicine. He then served his internship at Stanford University Hospital & Clinics and his residencies at Stanford University Hospital & Clinic and USC (University of Southern California). He later completed a prestigious fellowship at Cedars Sinai Medical Center. Dr. Movassaghi is a member of the American Urological Association, the Endourological Society and the American Society for Men’s Health. Throughout his tenure, he has published numerous peer-reviewed articles in the areas of endourology, quality of life and integrative medicine. He is the founder of the Los Angeles Prostate Cancer 5K and an avid advocate of prevention for both urologic and other forms of chronic illness. Dr. Movassaghi believes our body is the most complex piece of machinery ever made, and each system is dependent on the other for optimal performance. At every milestone in life, men face different health challenges. Screening, education, and early treatment are the most effective means for longevity and optimal quality of life. He looks forward to welcoming new clients and accepts most major forms of insurance. Dr. Movassaghi is now offering shockwave therapy and PRP inections to help treat ED. Visit our ED page or call our office to learn more and schedule your appointment with Dr. Movassaghi today. 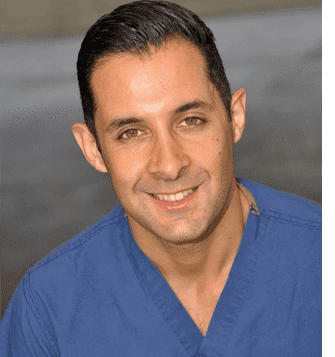 From earning his medical degree at UCLA's Geffen School of Medicine to residency at the prestigious Stanford University Hospital & Clinics and University of Southern California University, Dr. Movassaghi has excelled at the highest levels. He has also completed fellowship work at the world-renown Cedars Sinai Medical Center in Los Angeles before starting his own urology practice. 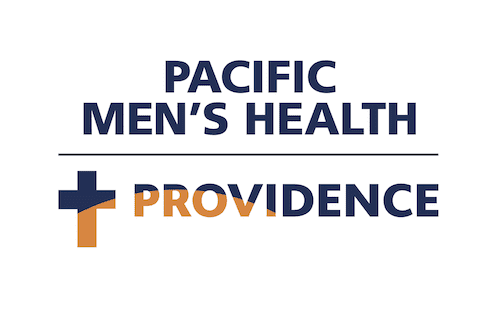 As one of the leading men’s urologists in Los Angeles, Dr.Movassaghi is the Director of the comprehensive men’s health program at the prestigious Providence St. John’s Men’s Health Center. Here is a list of insurance we accept. Please call our office if you have any questions.